You’ve heard about ways to beat Hawaii jet lag before take-off and after landing (check your Hawaii Aloha Travel Blog), but what about DURING flight? One of the best ways to beat Hawaii jet lag is to get some much-needed sleep on the plane ride over. This is especially true if you can “get” on Hawaii time by catching a few zzzz’s mid-flight. 1. Choose your seat wisely: Sleep experts agree that first and business class seats make sleep easier, due to the wider seats and deeper recline. But, you’re not completely out-of-luck if you’re stuck in economy. If your airline has a premium economy section, on long haul flights it’s worth buying up or getting an exit row seat. You may be able to stretch to a plank position to mimic your sleeping position at home. Or try a window seat, so you can put a pillow against the window for padding (plus you won’t have people crawling over you to get out). Avoid seats at the back of the plane because the back of the plane moves more than the front. Also avoid seats in heavy traffic areas such as by galleys and lavatories where motion and commotion can keep you up. And make sure your seat reclines. Many in exit rows or in the last row of a cabin do not. 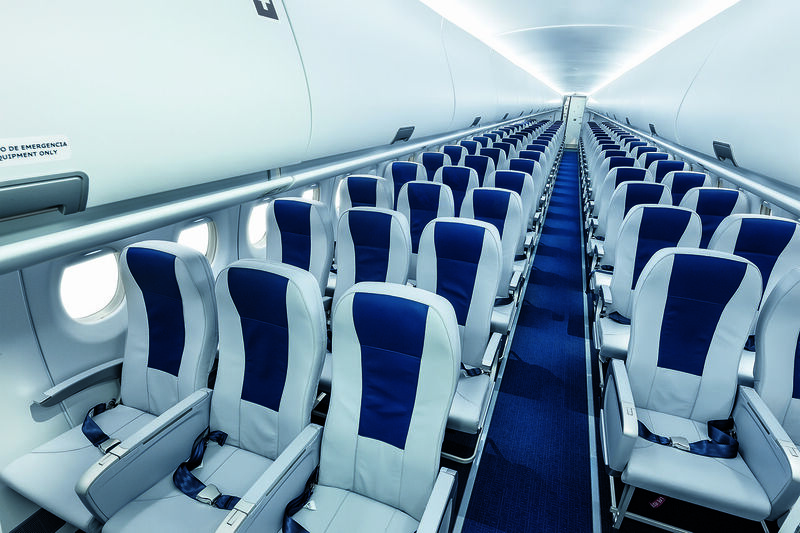 Choosing the right airplane seat is crucial to getting a good rest. If you can't afford first or business class, try a seat by the window at the front of the plane. 2. Say NO to the movie: Every flight I’ve taken to Hawaii has some sort of entertainment available, and it’s usually a movie (which I always watch). But, actually, sleep experts say you should avoid watching anything one hour before your desired plane nap time because the blue-spectrum light devices emit is very activating and can delay sleep. It stimulates the circadian clock that controls our circadian rhythm. 3. Bye-bye Happy Hour: What better way to celebrate your trip to Hawaii than with a cocktail?! Unfortunately, sleep experts say alcohol is a no-go if you want to sleep on the plane. Apparently, at high altitude, alcohol becomes more potent and dehydrates the body, essentially destroying the sleep architecture. Worse, it can put people at risk for sleep apnea. Instead, drink water. Some studies have shown that adequate hydration aids with sleep (just don’t drink too much or you’ll be at the lavatory often). 4. Consider taking a sleeping pill: DO consider using a sleeping pill of the flight is at least 7-8 hours. But, make sure it’s the right pill for you after consulting with your doctor. If you take longer-acting medications, you can risk deep vein thrombosis if you sleep too long. 5. 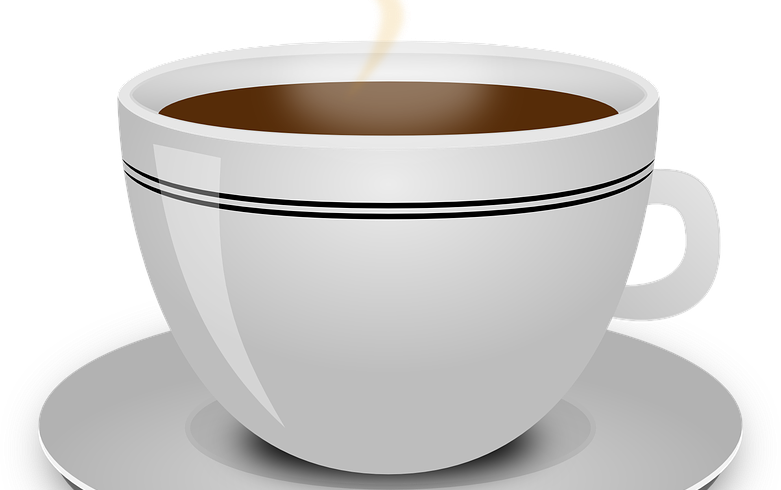 Caffeine no-no: Experts say caffeine has a long half-lie and stays in the system several hours after consumption. This may, in turn, make it more difficult to sleep in-flight. Avoid caffeine before getting on a flight, even if it helps wake you up. Caffeine has a long half-life and stays in your system for a long time. That can disrupt your sleep. 6. Control your environment: If you have “environmental insomnia” (lack of sleep brought on by your immediate conditions), you need to control your environment. Screaming babies, small seats, too hot and too cold temperatures, loud planemates, inopportune announcements, turbulence and the like mean that you may have trouble drifting off. So, do your best to control your environment by creating a comfortable space. Helpful tools include an eye mask, neck pillow, ear plugs, comfortable clothing and a blanket. Keeping warm is key. Sure, we all get excited about coming to Hawaii — and it can be tempting to spend your flight-time reading-up about all the fun Hawaii activities in store for you (imagine yourself horseback riding, snorkeling, and parasailing). But, catching some winks may help you acclimate to the time-zone here and prevent too much Hawaii jet lag.